MANHATTAN (CN) – Employment discrimination cases involving gross negligence can result in an award of punitive damages under New York City’s anti-discrimination law, the Second Circuit confirmed Friday. The ruling relies heavily on a decision last November by the New York Court of Appeals, which rejected arguments that only federal standards could be used to determine punitive damages in discrimination cases involving gross negligence. In the underlying case, physical therapy aide Veronika Chauca sued Park Management Systems in 2009 for firing her while she was on maternity leave. During trial, the federal judge hearing the case denied Chauca’s request to instruct the jury regarding punitive damages, stating that while the medical group may have violated employment laws, there was no evidence of malice or intent. A jury awarded Chauca a total of $60,500 in compensatory damages and pain and suffering. Chauca appealed, and the Second Circuit took the case. However, the Manhattan-based federal appeals court found that the New York City Human Rights Law, abbreviated as NYCHRL, had no standard for awarding punitive damages. The Second Circuit asked New York’s highest court to decide what standard should be used for finding a defendant liable for punitive damages under NYCHRL. The New York Court of Appeals ruled 6-1 that the Big Apple’s anti-discrimination law allowed for punitive damages in cases involving gross negligence, but noted that such cases required heightened evidence of gross misbehavior. 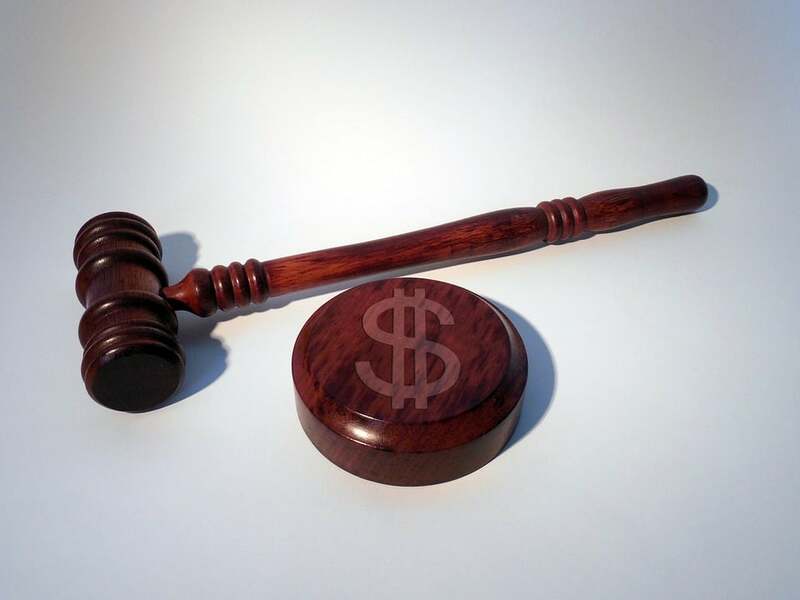 “Punitive damages represent punishment for wrongful conduct that goes beyond mere negligence and are warranted only where aggravating factors demonstrate an additional level of wrongful conduct,” Judge Michael Garcia wrote in the state court’s ruling. That state appeals court rejected Park Management’s argument that federal standards under Title VII of the Civil Rights Act should apply for determining punitive damages. In a brief four-page ruling Friday, the Second Circuit affirmed the state court’s ruling, finding that it had resolved the question, and vacated the judgment in Chauca’s case. “We…hold that the district court did not apply the proper standard in declining to submit the question of punitive damages to the jury,” the unsigned opinion states. Attorney Stephen Bergstein of Bergstein & Ullrich, who represents Chauca, said in an interview he was pleased with the clarified standards and he will now argue for punitive damages, though he declined to say how much more money was now on the table in the case. Attorney Arthur Forman, who represents Park Management Systems, declined to comment on the ruling. “Employers ​are ​on notice that punitive damages may be awarded in most cases, such awards will not be covered by insurance, and ​may be a multiple of compensatory damages,” Clark added.